Among bills regarding heavily debated topics like energy, education and civil rights, the Ohio Legislature is also considering two bills with seemingly lower stakes. After all, who doesn’t like charities and puppies? Both bills have little to no cost, per their local impact reports, and could allow more freedom for Ohio business owners in both legal structure and day-to-day operations. Here is a look at how 131st G.A. H.B. 545, authorizing the creation of benefit corporations in Ohio, and 132nd G.A. H.B. 263, allowing dogs on restaurant patios, may affect Columbus businesses and residents. 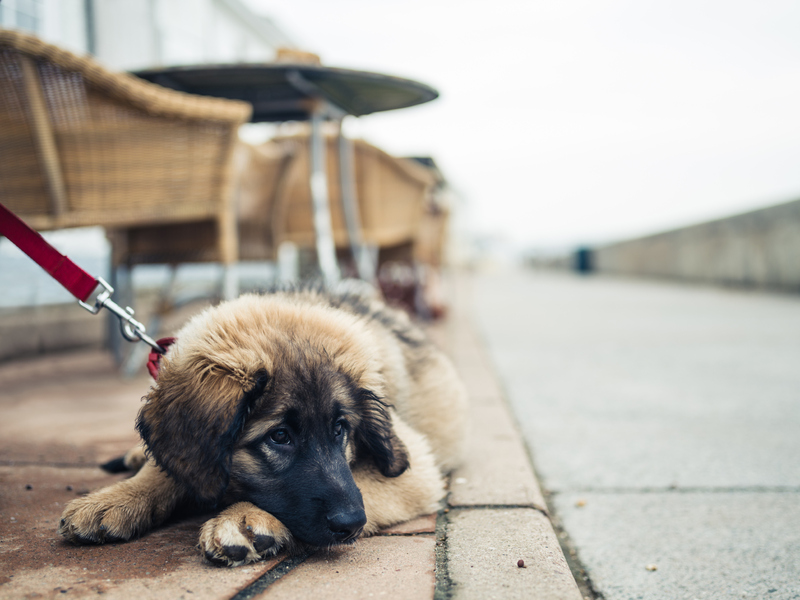 Read the full article on proposed legislation regarding public benefit corporations (“B Corps”) and dogs on restaurant patios by Alexis Preskar in Columbus Bar Lawyers Quarterly, Winter 2018.